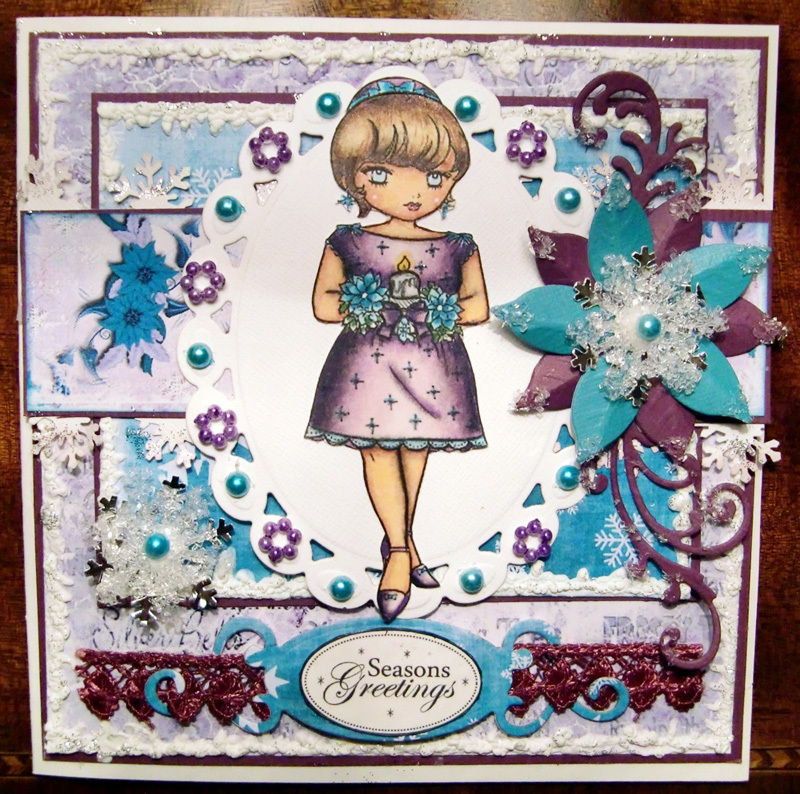 Aren't they just beautifully done! Don't they look great on cards, thank you for showing them. 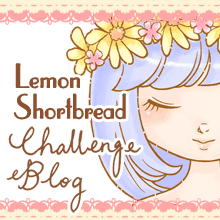 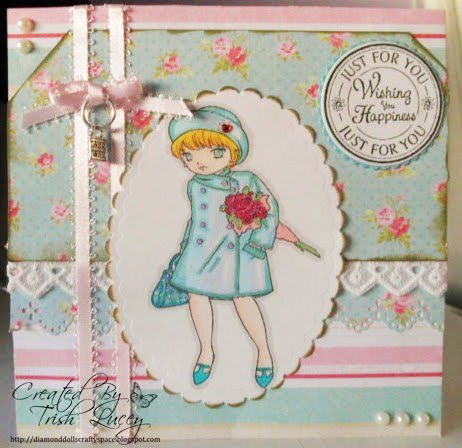 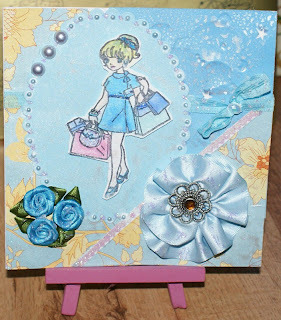 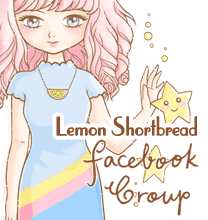 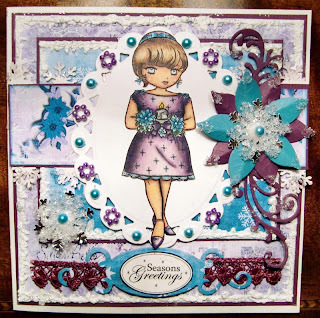 Awww thanx for showing the Dt,s cards on your blog.The images are a dream to colour,cant wait to see your next ones.